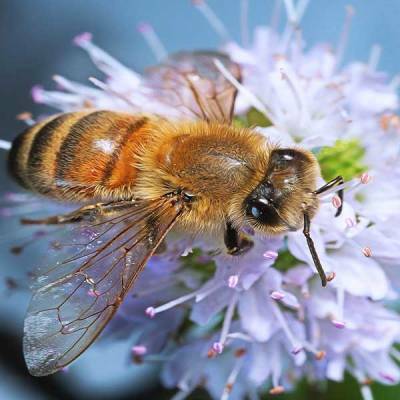 Bees are amazing in many ways but did you know they share some peculiar things? 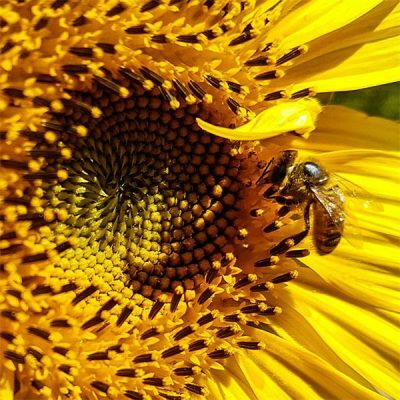 Find out the unbelievable facts that make bees so unique. 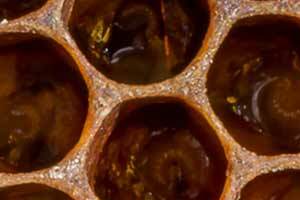 Take a close look at honey bee brood cells featuring bee eggs, brood & pupae, pollen, honey, nectar to assess bee colony health. 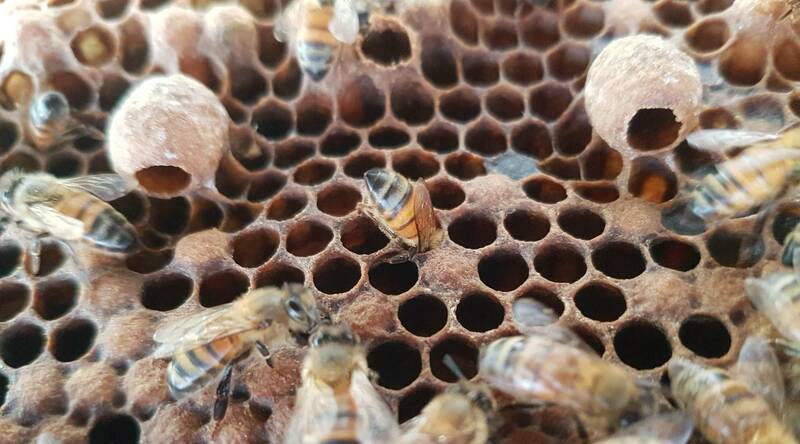 A honey bee hive record to use as you open bee hives for inspection. 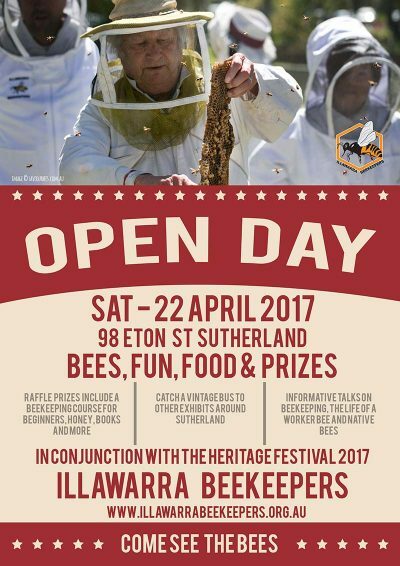 Illawarra Beekeepers club is opening its’ doors for an open day. Visit the Bee Gardens at Sutherland and find out about the bees in our community.